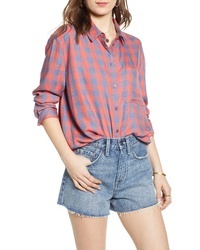 Madewell Ex Boyfriend Flannel Shirt $52 $88 Free US shipping AND returns! 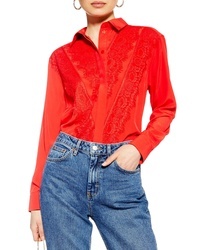 Topshop Lace Shirt $68 Free US shipping AND returns! 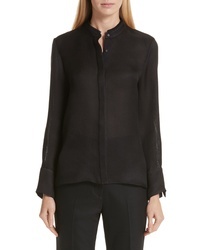 Partow Lola Silk Shirt $1,195 Free US shipping AND returns! 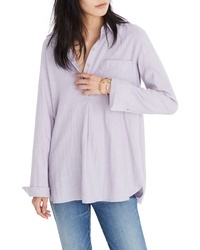 Treasure & Bond Lightweight Boyfriend Shirt $69 Free US shipping AND returns! 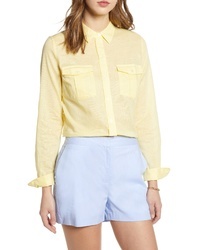 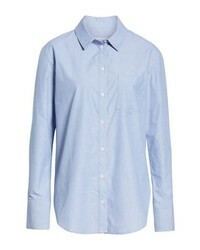 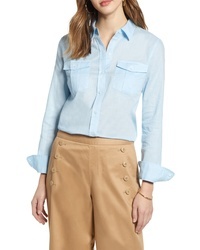 Topshop Topstitch Shirt $75 Free US shipping AND returns! 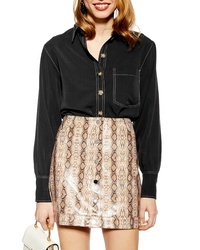 1901 Print Shirt $69 Free US shipping AND returns! 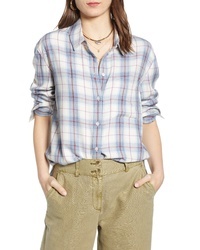 1901 Cotton Linen Utility Shirt $59 Free US shipping AND returns! 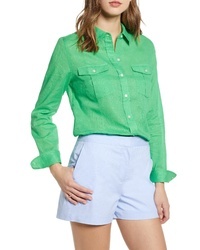 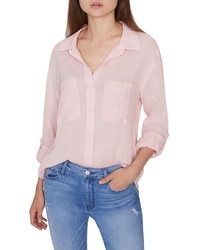 Sanctuary Steady Boyfriend Roll Tab Shirt $79 Free US shipping AND returns!